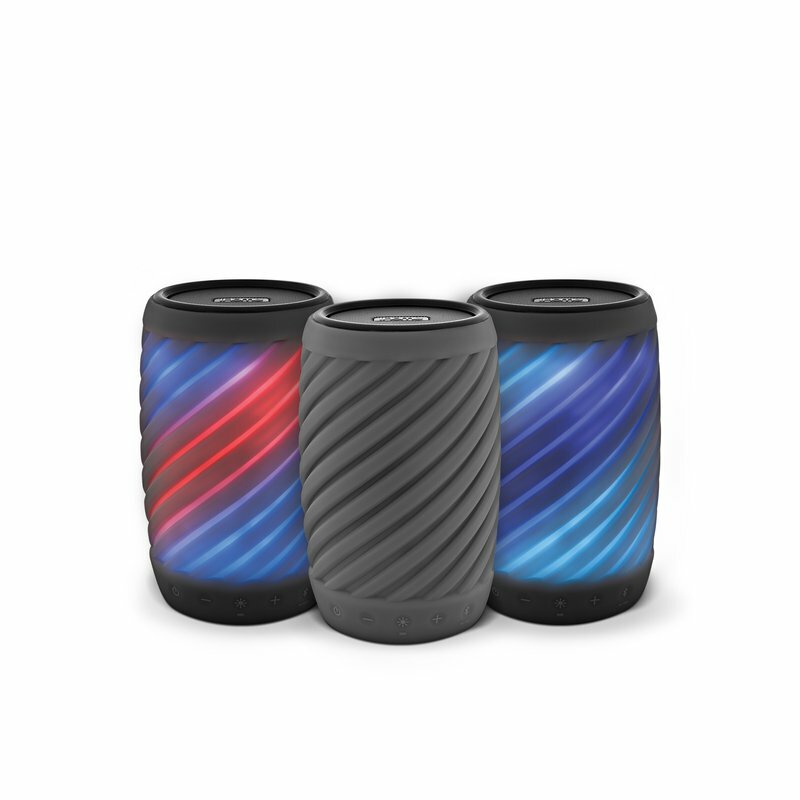 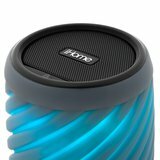 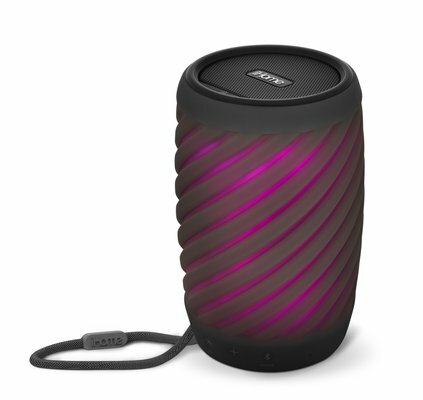 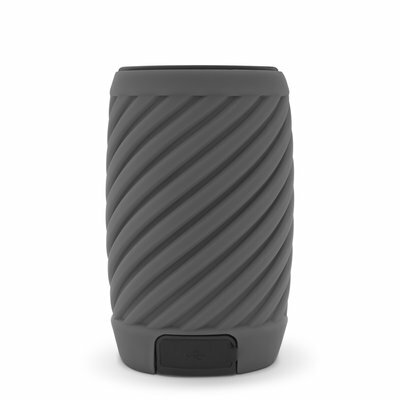 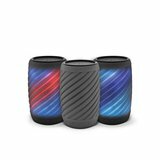 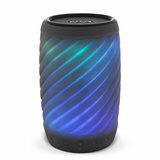 The iHome iBT621 is a Waterproof Color Changing Bluetooth Speaker with tap and talk voice control. Start the party and enjoy 5 different color changing modes. Connect to Alexa and simply tap-and-ask Alexa any question you have. 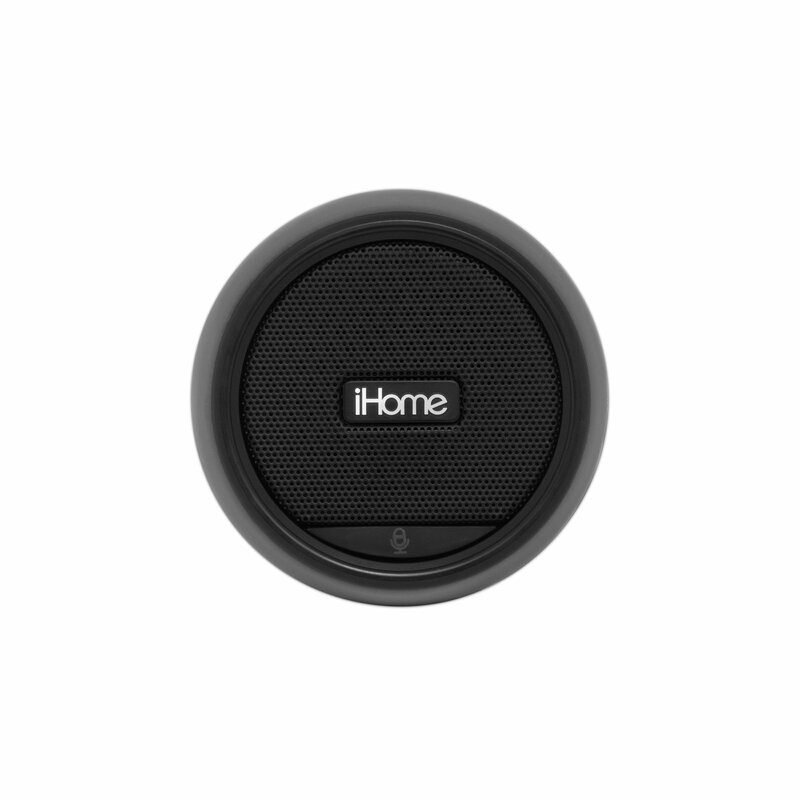 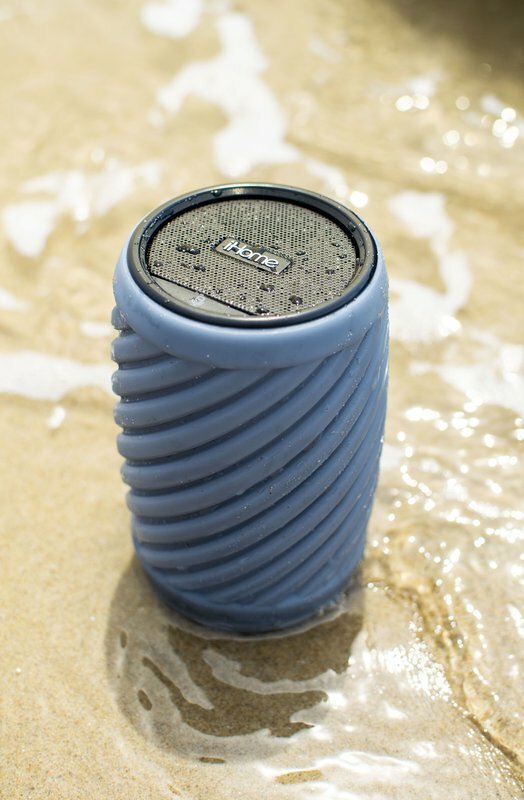 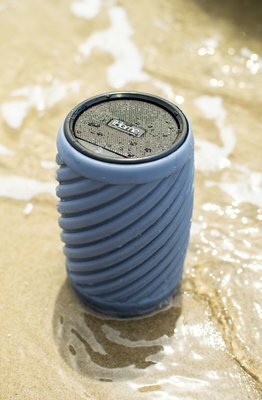 This speaker is IP67 rated waterproof so you can take it to the pool or beach and enjoy your music by the water. Take calls through speakerphone and enjoy audio caller ID. 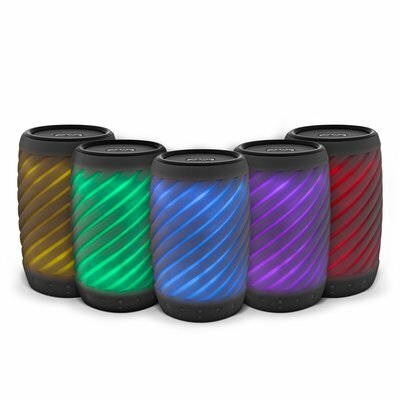 The iBT621 is rechargeable with up to 14 hours of audio so you can keep the party going all day or night! 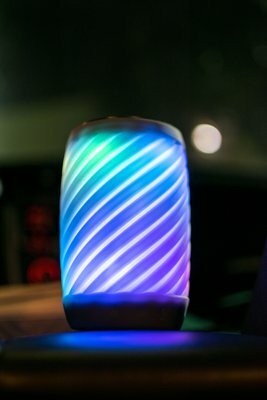 slow blend, fast blend, favorite color, pulse-to-music. 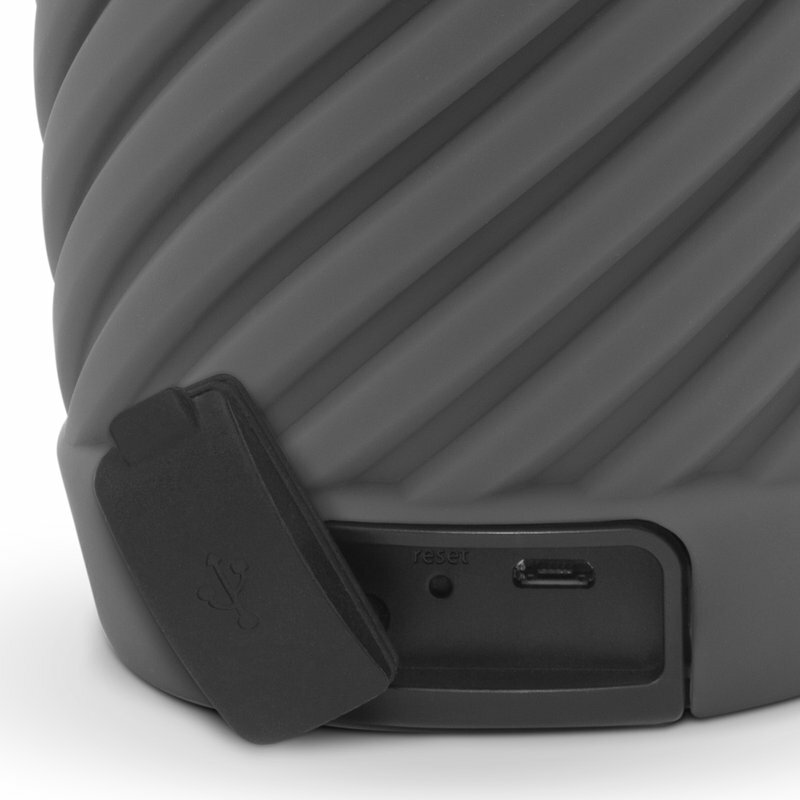 Download warranty information for the iBT621. View the iBT621 support page for registration, FAQs, and more.